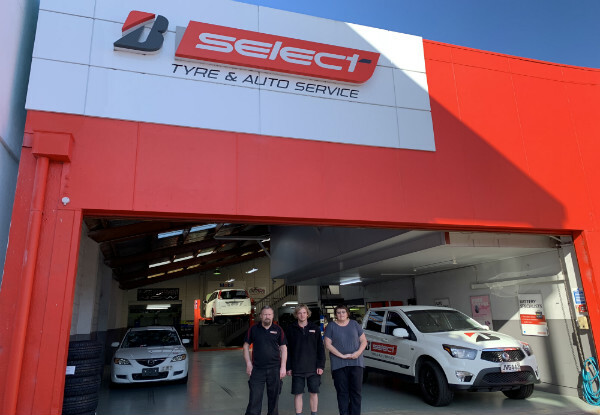 Service your car the right way when you leave it in the expert hands of the B Select Tyre and Auto Service team, at your choice of two locations - Te Rapa or Hamilton. 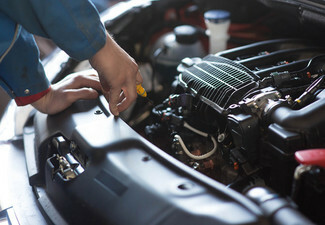 As well as a service and brand new WOF, they'll work to improve the economy of your car with a fuel system treatment to clean away the nasties. With over 950 satisfied GrabOne customers in their books, you can be confident that you're getting nothing less than the best. Pick up a coupon, make a booking that suits and get ready to start enjoying life on the road again. 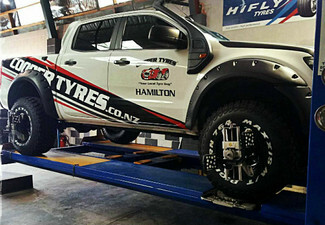 Grab a WOF and service package for $99 from B Select Tyre and Auto Service Hamilton or Te Rapa. 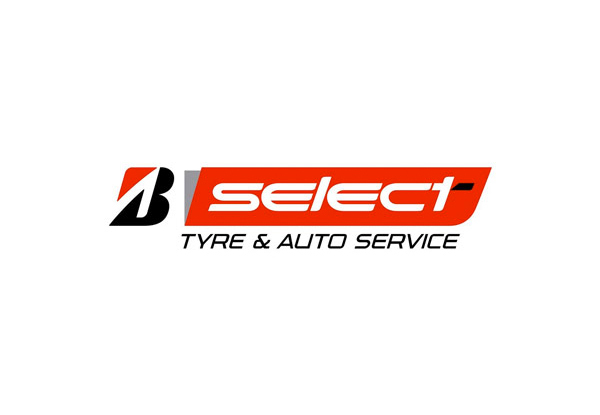 A quick visit to one of two convenient B Select Tyre and Auto Service branches in Hamilton will ensure that your car drives as straight as the trajectory of one of Robin Hood's arrows. 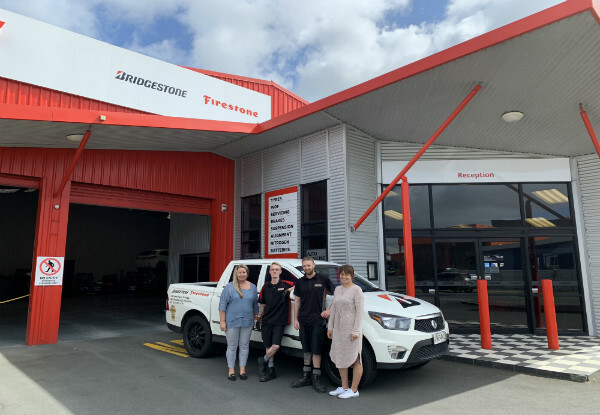 This friendly team consider your safety to be of the utmost importance, and they'll do their best to make sure every one of their services is done perfectly: from wheel alignments and wheel balances to WOF checks and battery analyses. 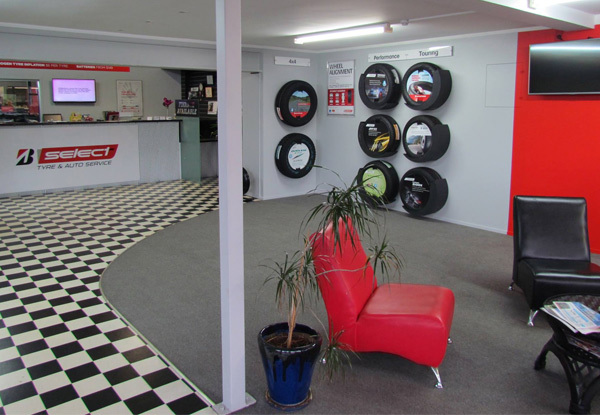 Put your vehicle in the hands of the experts at this one-stop automotive shop and ensure your car's up to scratch. Bookings essential. Subject to availability. Not valid Public Holidays (incl. Good Friday & Easter Monday) Not valid Saturday, April 20 and Sunday, April 21. Must be used in 1 visit and on 1 vehicle only. Not to be used in conjunction with other offers. 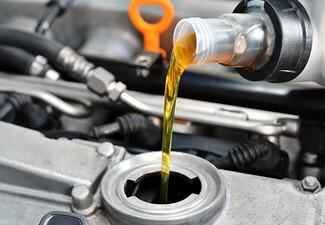 Service price applies to standard 4 cylinder cars based on 4 litres of oil for the service, a standard oil filter and standard Wiper Blades (2). 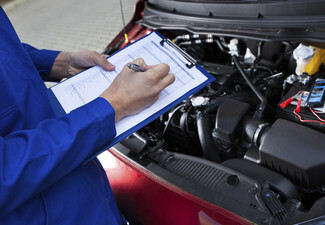 Additional charges may apply for non-standard parts. 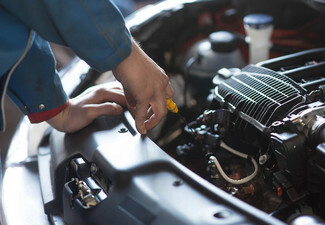 Extra charges apply for premium filters and oil if required. Valid at location specified at the top of your voucher. No refunds unless required by law. No cash back. Not valid with other offers.